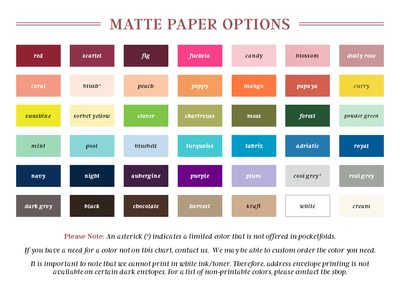 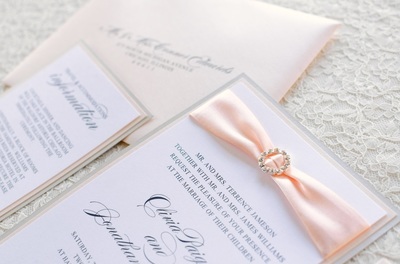 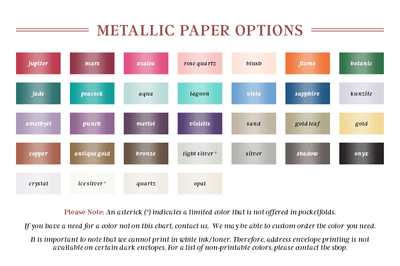 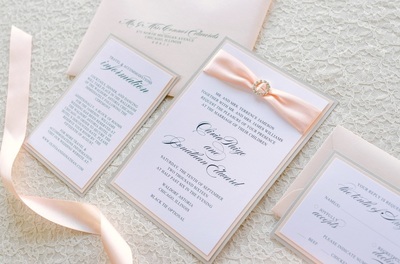 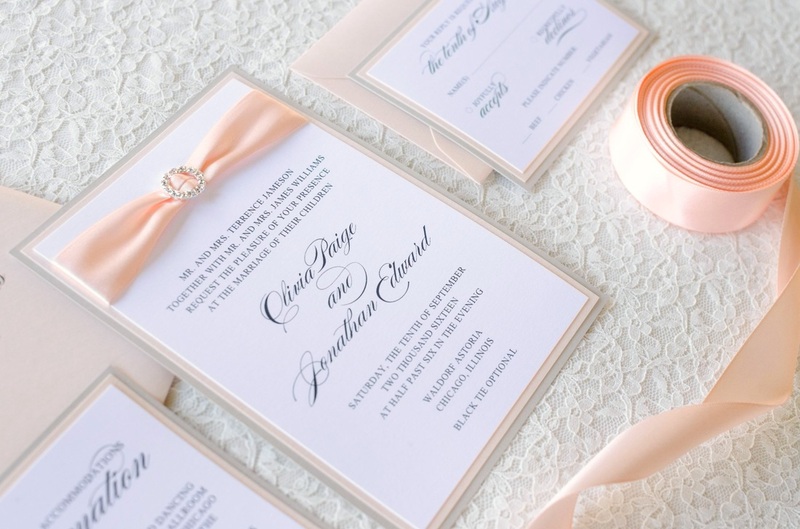 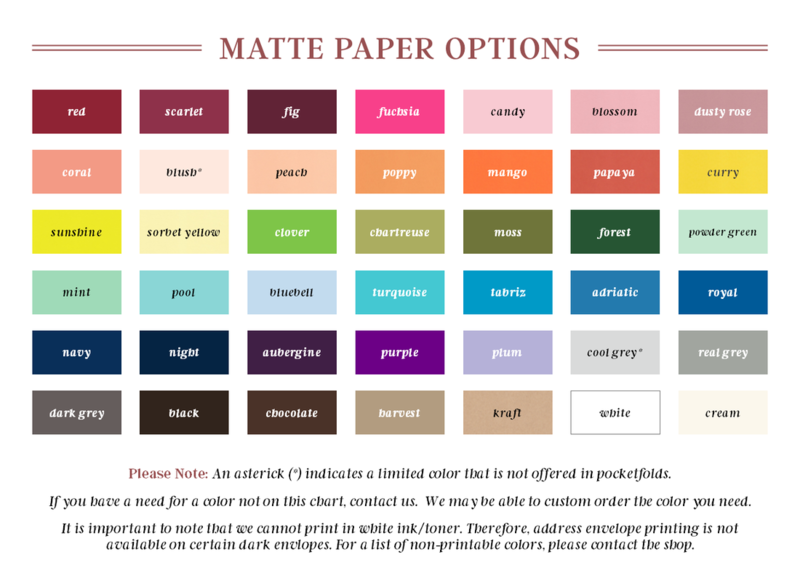 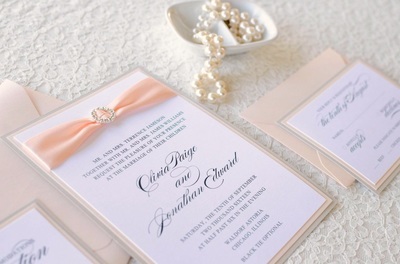 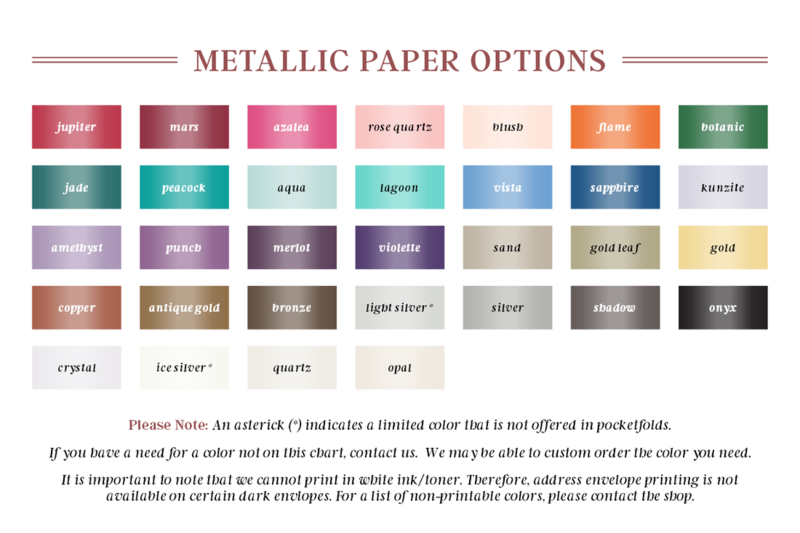 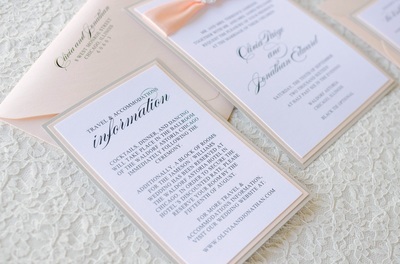 The Dazzling invitation is printed using the digital printing option. 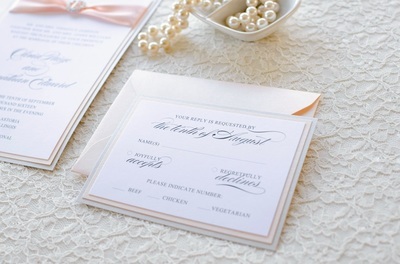 ​The Insert Card that is pictured is NOT included. 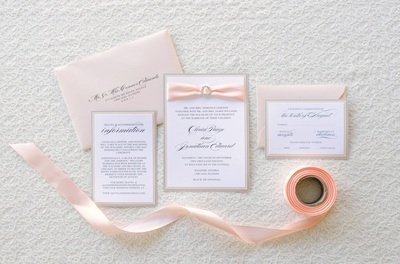 It is only included in the photographs for reference purposes. If you would like to order the Insert Card as part of this design, you will need to add $2.00 per suite to your invitation total.